Foxfire marketing is a "digital marketing agency"
But.. We didn't start out as marketers, we started as business owners ourselves. This page isn't about some Proven 5-step framework. Nor a glorification of the Large amount of money we have spent for our clients. I will get to why later. This page is a short story on why we started the agency. The next line will surprise you. 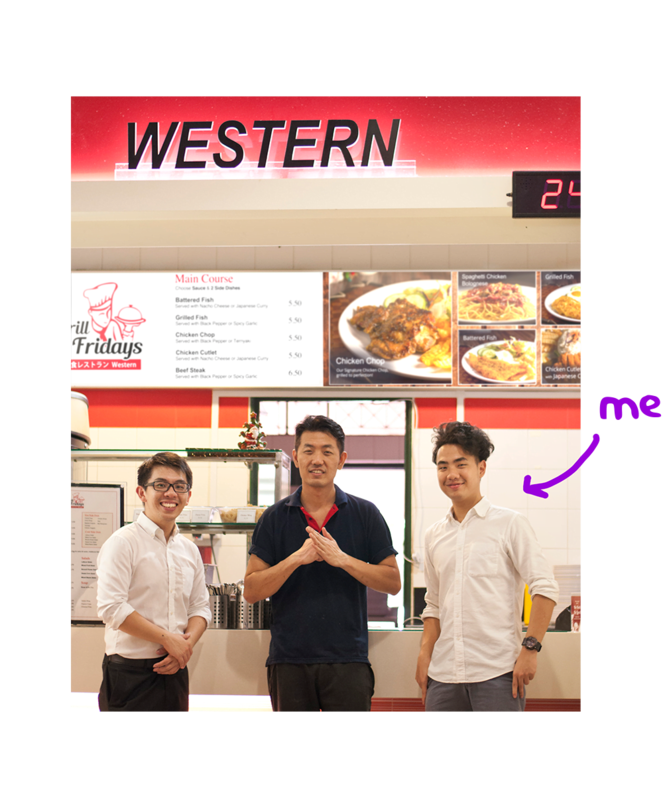 Would you believe that Foxfire Marketing started as a Little western food store at Nanyang Technological University? Yes that's me on the right of my two lovely partners then. The store was bleeding red when it started in 2016. I got in as a partner in late 2016 to tweak things around and we quickly became profitable in early 2017. I did have former business experience working as a project manager in an 8 figure company. I managed big brand sales events like this. 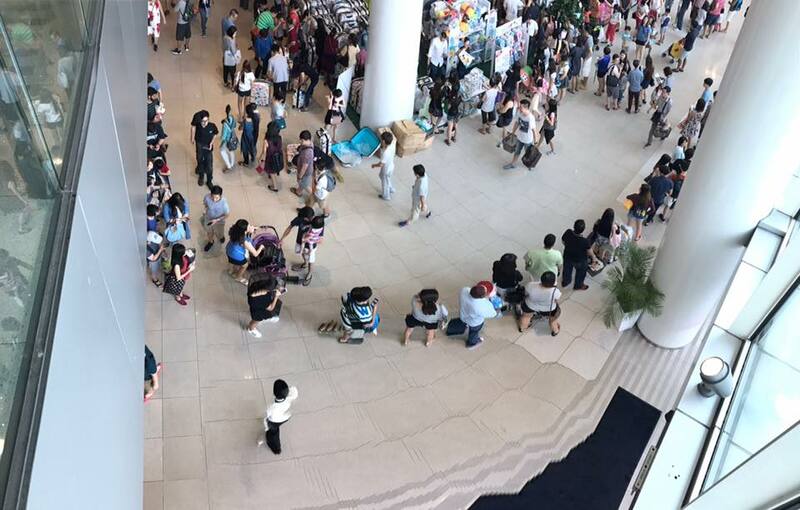 And yes that is a queue at Vivocity. But what happened for our Food stall in the end? Whatever expertise and results I had at an established company couldn't prepare me for the unique problems small businesses face. Trickles of customers couldn't even support the rental discount we had. The business dynamics were simply different.